This year, I’m throwing a Halloween party and was hunting around for a Halloween songs playlist that I could just throw on and play on loop for the night. 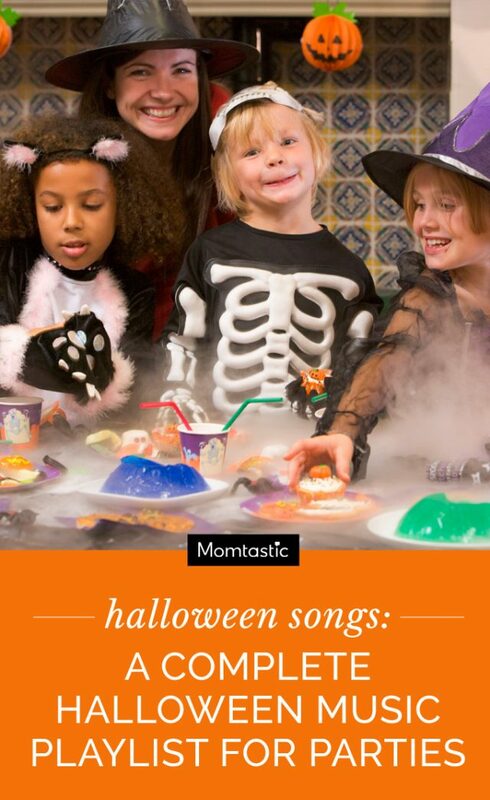 Surprisingly, short of buying a Halloween album on iTunes (that I’ll never listen to again), it was hard to just find a list of kid-friendly Halloween songs that I could just play through the night. 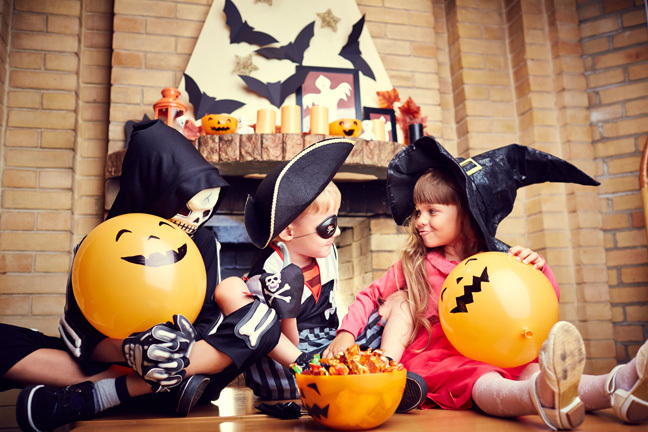 If you’re throwing a Halloween bash and need some spooky and silly Halloween music to set the mood, here is a playlist loaded with kid-friendly Halloween songs that are sure to get your little guests moving and grooving. I separated the list into little kid and big kid songs, so you don’t have to. Now that you have the Halloween music good to go, focus the rest of your time on the fun stuff, like prepping your costume!